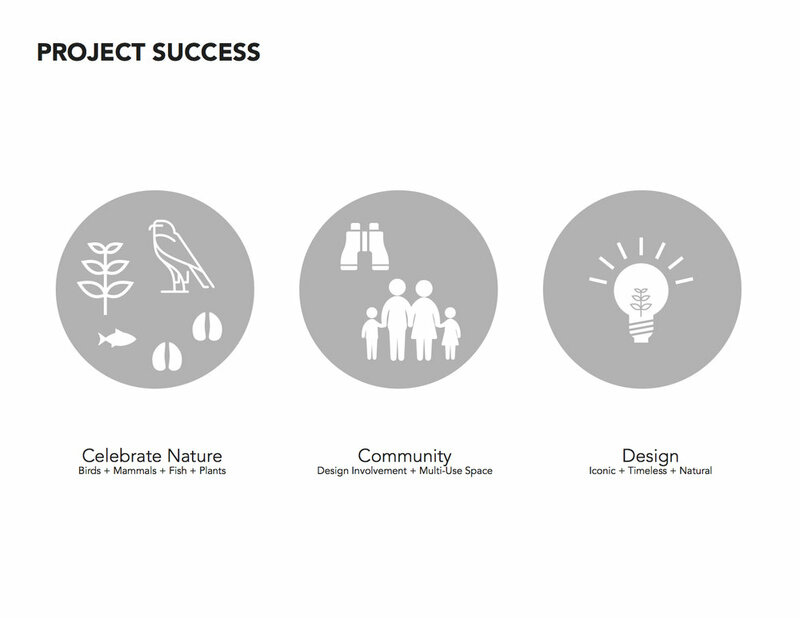 Love Schack Architecture was selected by a local panel to present a concept for a Nature Pavilion along the Elk Refuge. 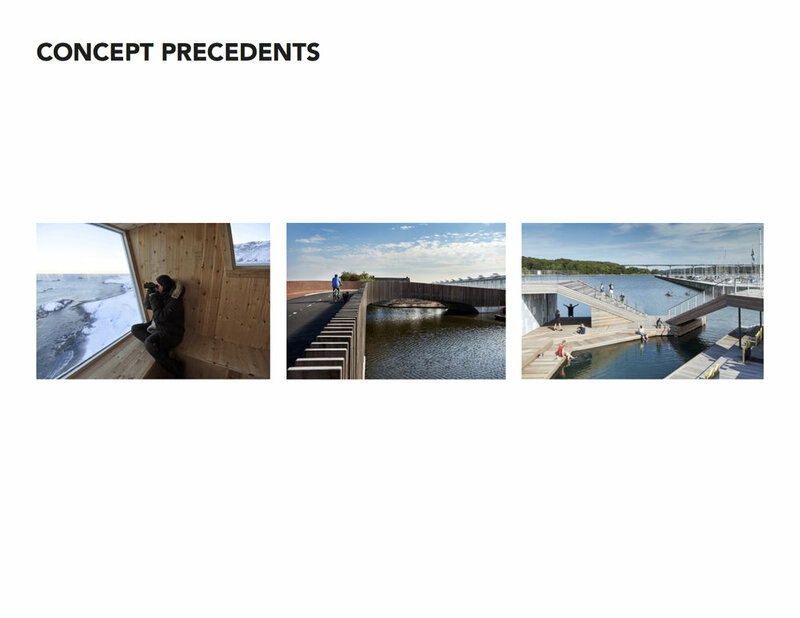 Hosted by Jackson Hole Public Art the project received entries from a list of national artists and architects. Th intent of the pavilion was to develop a functional and sculptural installation marking the location of a gateway between the town of Jackson and two major National Parks. 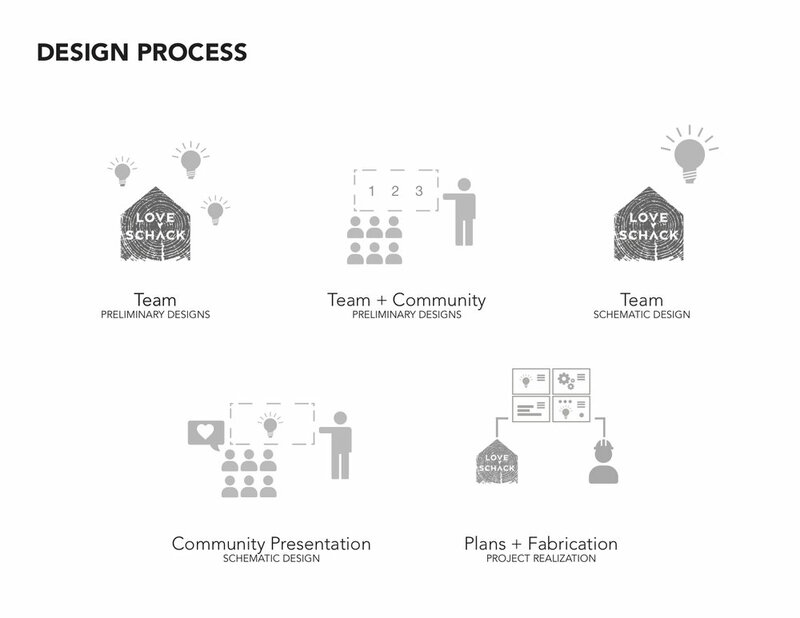 The Love Schack Architecture team presented the concept of collaborating with local environmental initiatives and nature clubs, to develop an observation pavilion that could be used all-year around. 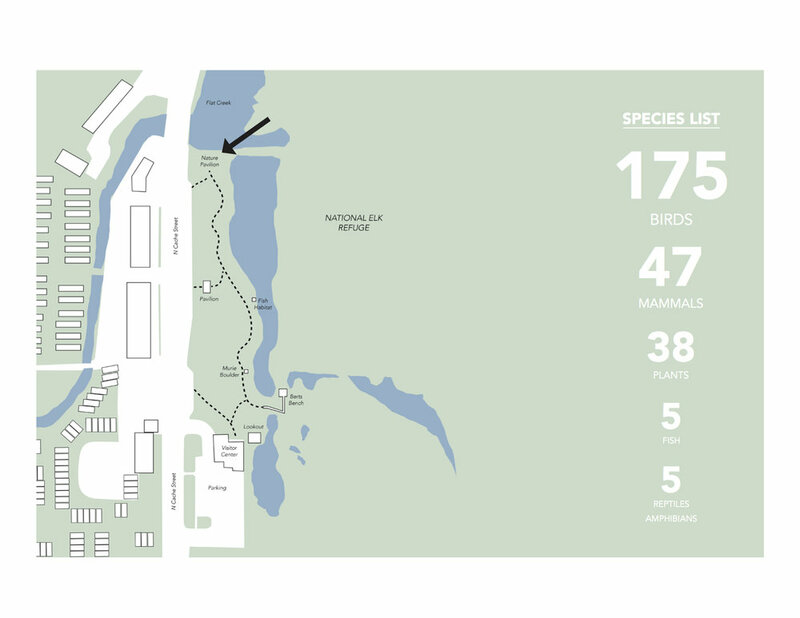 We did extensive research on birding, bird hides, and nature public pavilions in an effort to better understand how a pavilion would be utilized by a variety of user groups.